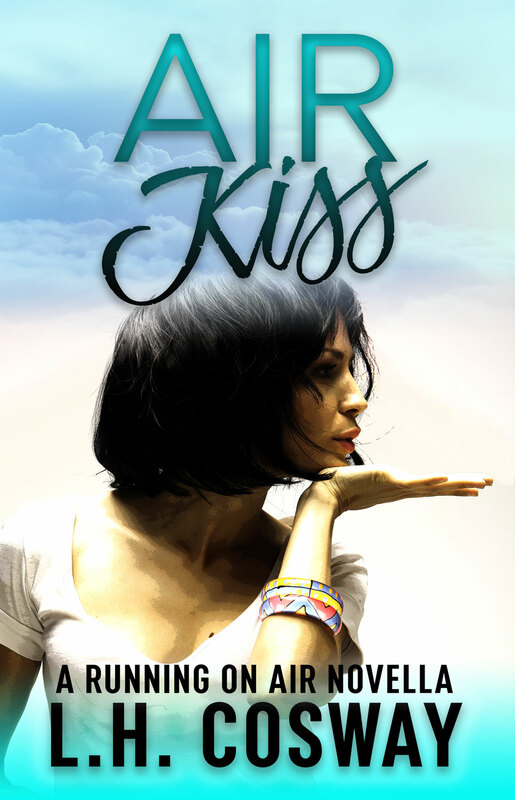 A brand new contemporary romance is coming in March 2019 from L.H. Cosway—the first book in the all-new Running on Air series—and we have the gorgeous cover. But that’s not all! 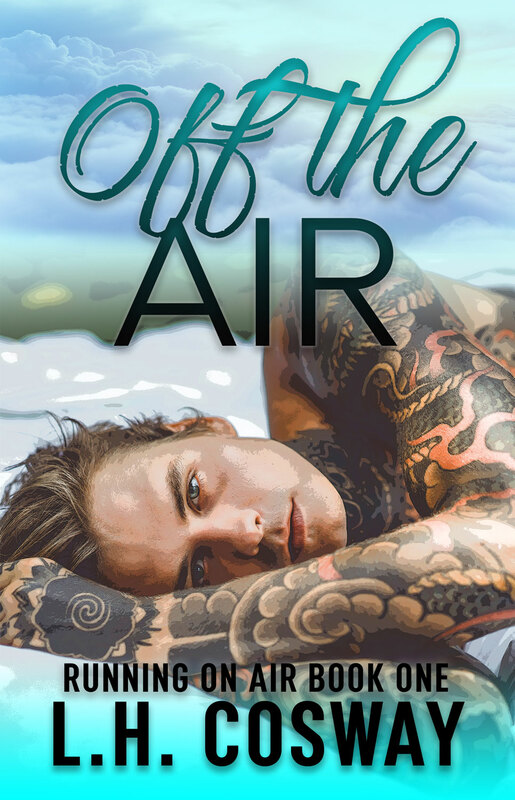 A prequel novella (Air Kiss) is releasing in February, introducing us to the characters that we first met in Hearts on Air, and getting us to experience first-hand the trials and tribulations of the pair prior to the events in Off the Air.